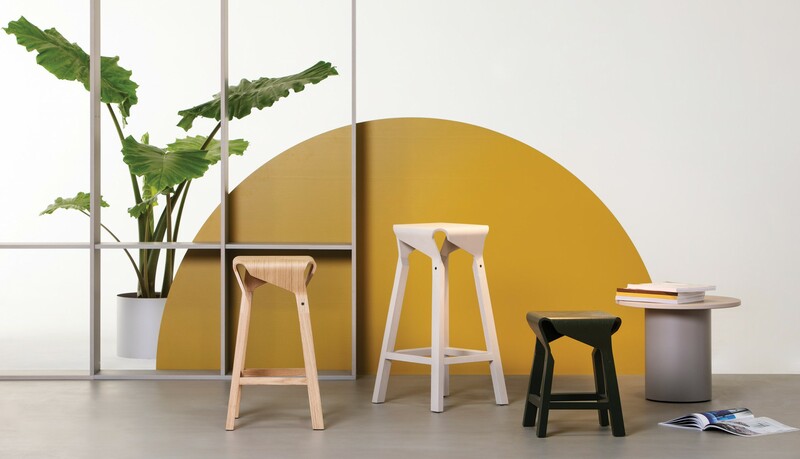 The Naoshima stool collection designed by Emiliana Design Studio plays with the expressive and structural potential of curved wood. 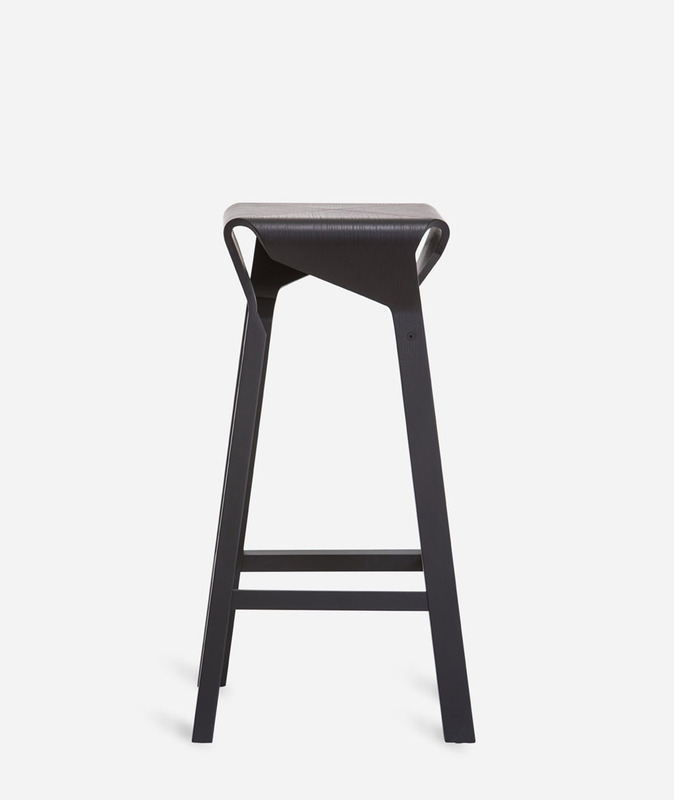 The virtuously assembled meandering silhouette of the seat suggests visual play between matter and nothingness. 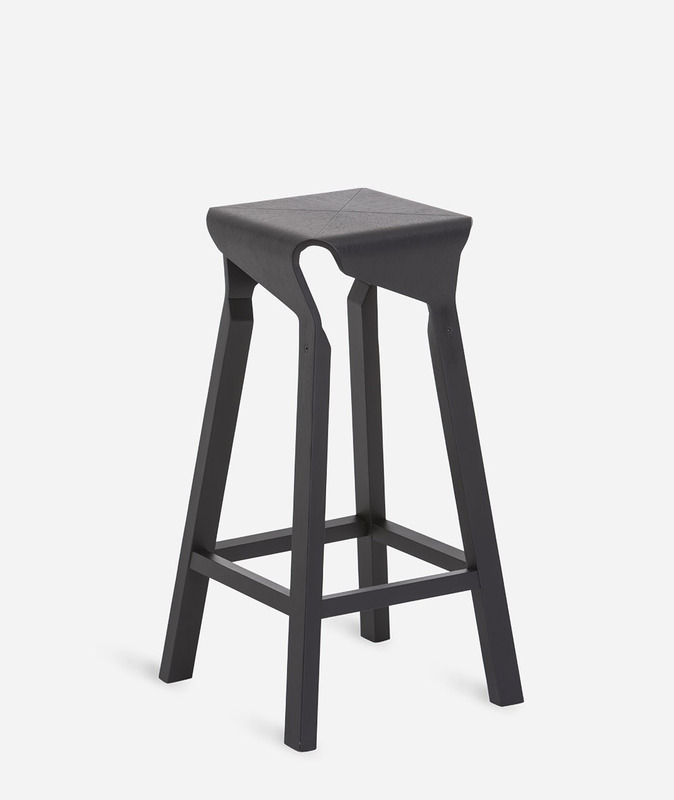 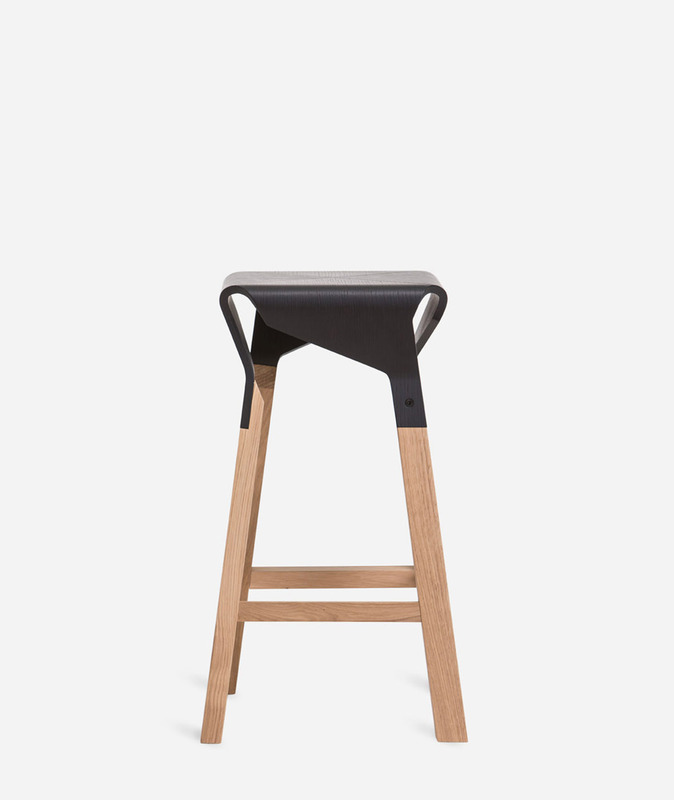 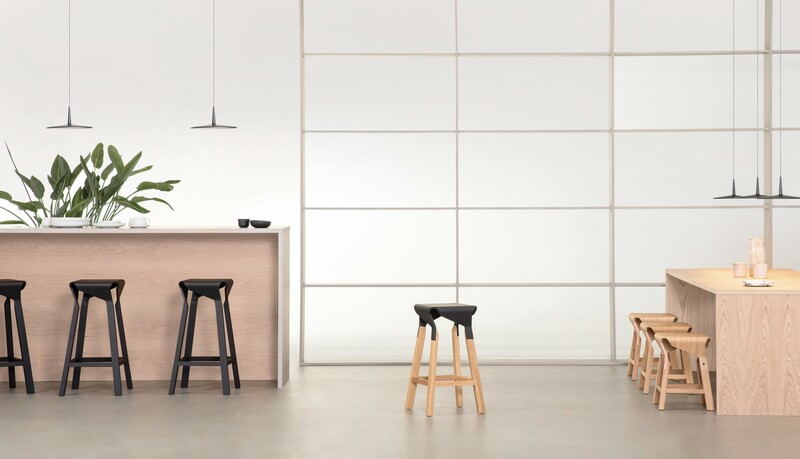 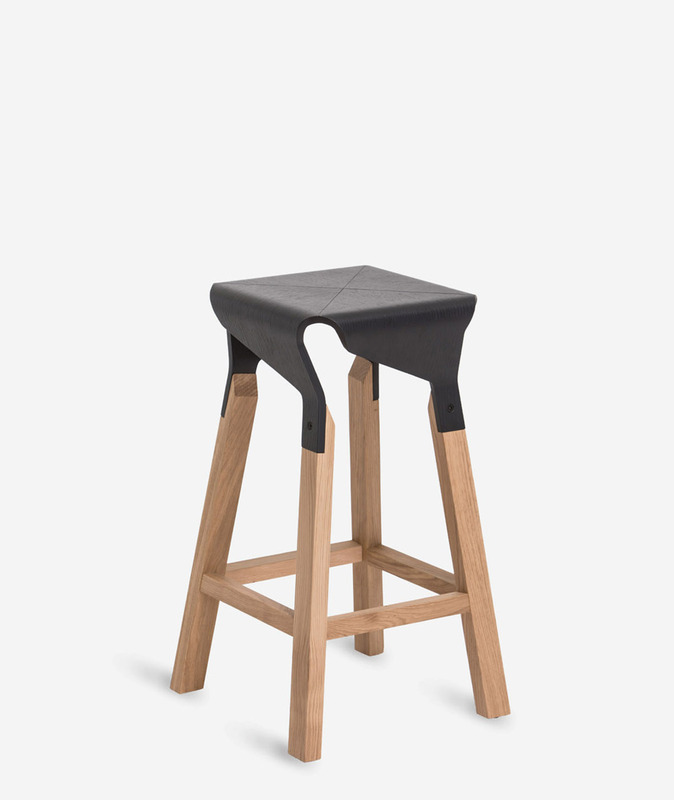 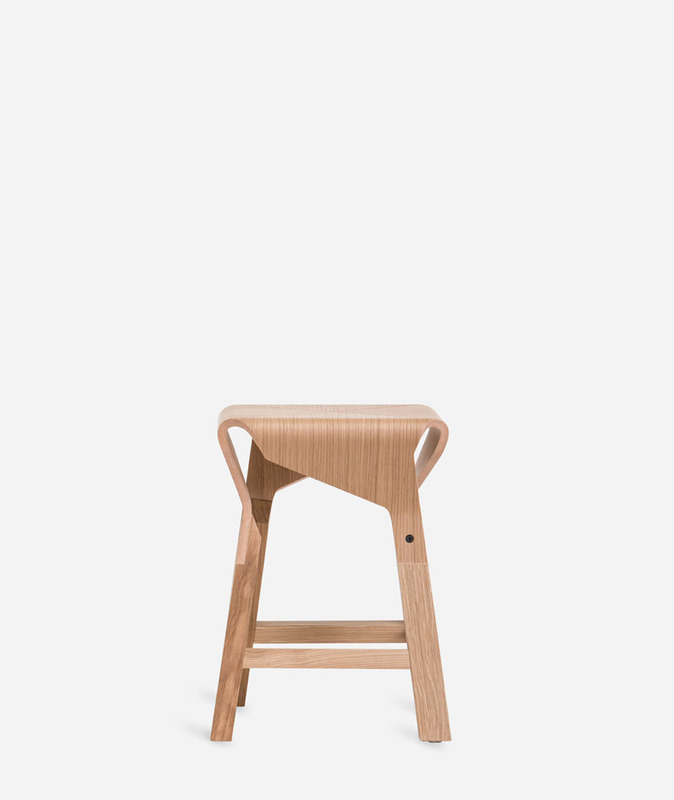 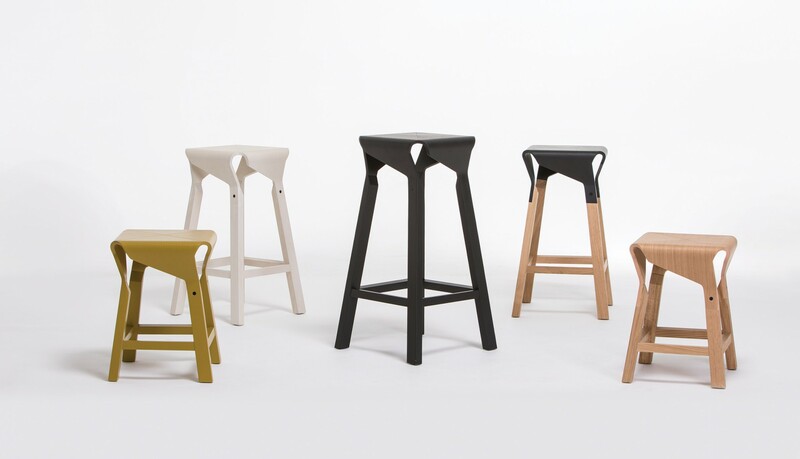 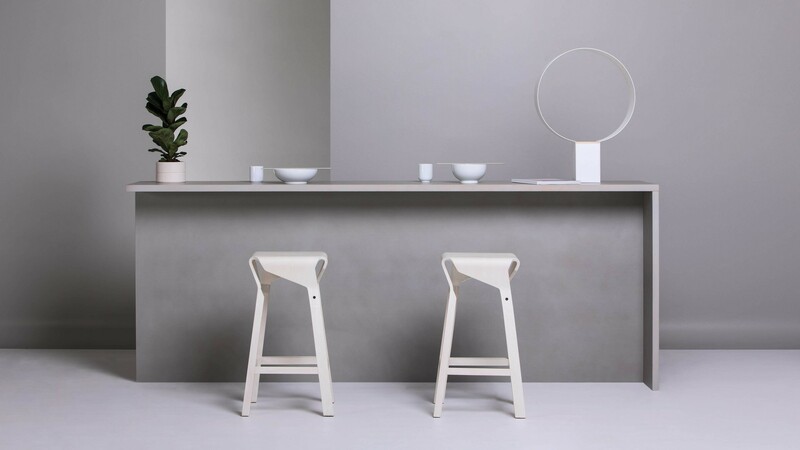 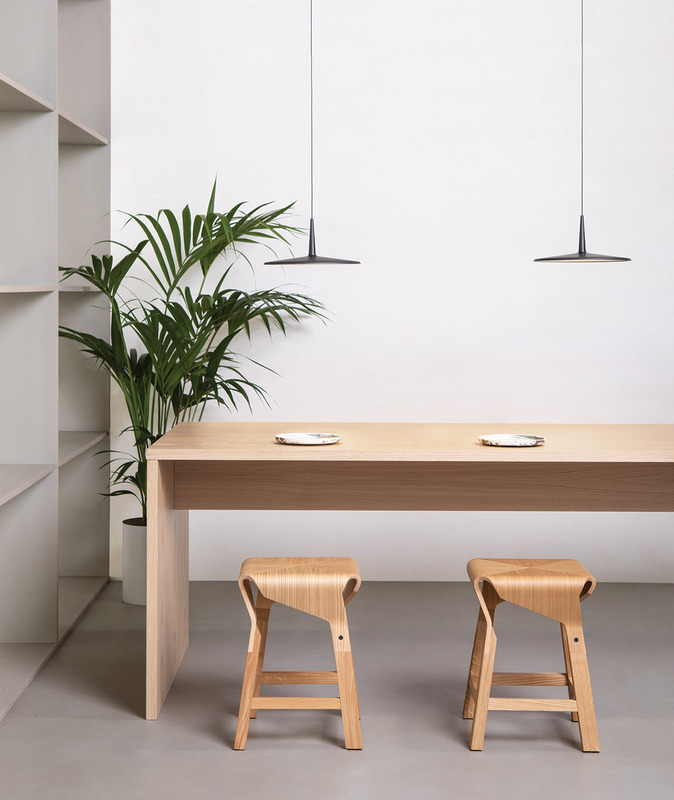 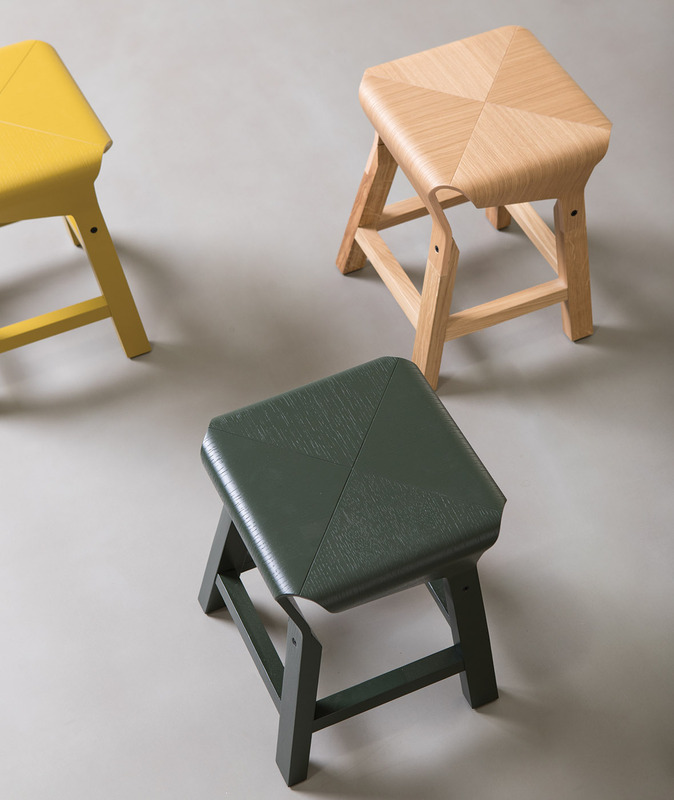 Available in three different heights, the stool joins four identical pieces to create the seat, the extension of which connects to solid wood legs, creating a strong and stable result.